I was only supposed to watch the 5:30pm show (still at Philippine Fashion Week Holiday), but since I was already at the venue I decided to watch all the shows that evening. Penshoppe was at 7:30pm and I remember seeing a very long line already forming outside its entrance before I went in the 5:30 show (located in a different hall). People were lining up for a reason and it was to see Leighton Meester. 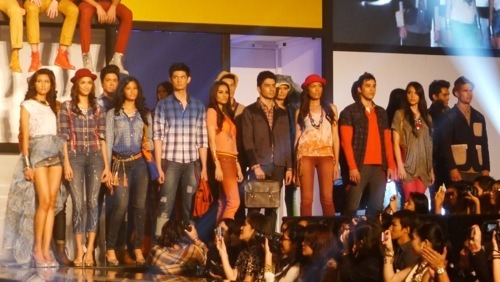 Now, I didn’t know that Penshoppe got Leighton to be an endorser. At least not until I sat down to watch the show. People around me were buzzing about it, saying that the Gossip Girl actress was in Manila to shoot the newest Penshoppe campaign and she was going to walk at PFW. 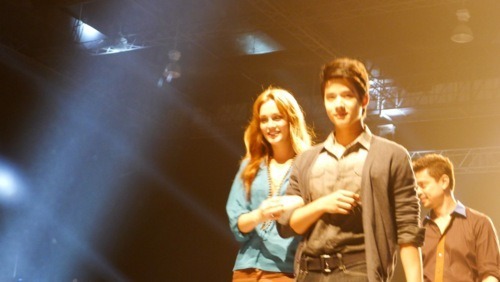 It seemed hard to believe, but after all the models walked, Leighton actually went on stage with Thai actor Mario Maurer. You can imagine how crazy the audience went. She walked to the middle of the runway and said a few words. Then she was escorted back to the stage by Mario. It was very quick but pretty much everyone was shrieking and taking a bazillion photos. But before we get to her photos (and video, which I will upload in a bit), can I just say Penshoppe delivered such a trendy, wearable collection. I thought the clothes were well-styled and was a step up from their current merchandise. I can’t wait to see these in their stores. 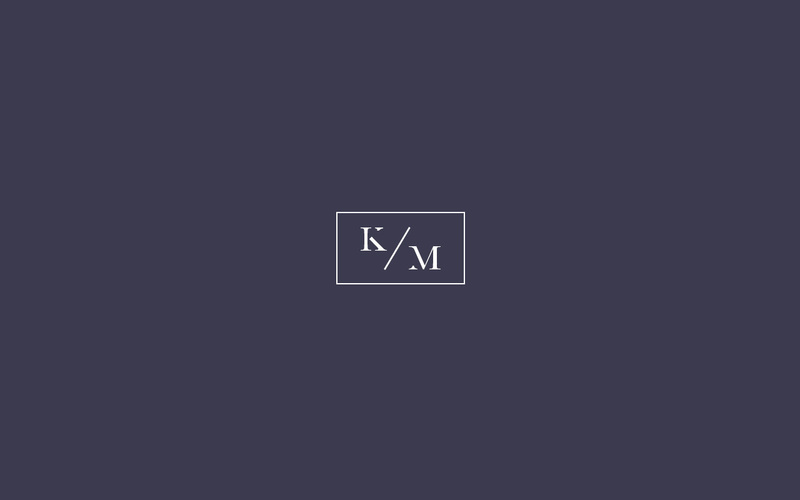 The black and white collection. And… Leighton Meester comes out with Mario Maurer. 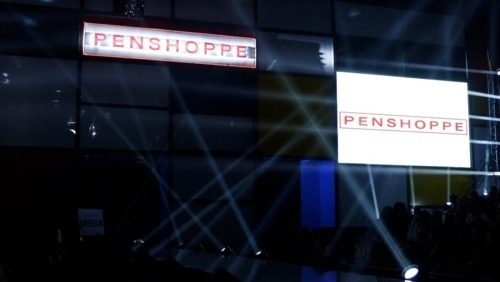 Introduced by Penshoppe Brand Director Alex Mendoza. More photos of Leighton and Mario. Two seats from me was designer and blogger Camille Co.